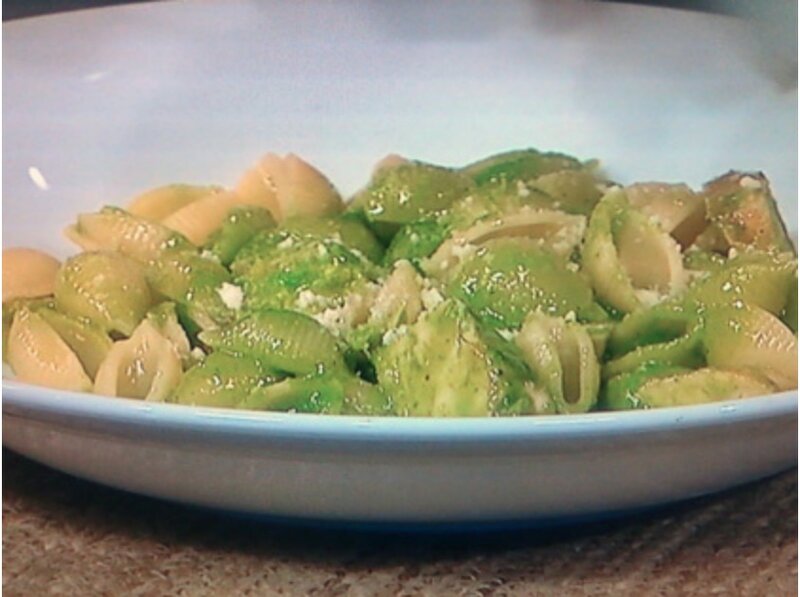 1Place the basil, garlic, Tantillo Extra Virgin Olive Oil, cheese, and almonds in a blender. 2Blend thoroughly, making sure that all the ingredients have broken down and come together. 3Add more olive oil as needed to bring the pesto to your preferred consistency. 1Cook pasta in a pot of salted, boiling water for 10-11 minutes, or until it is al dente. 2Set aside along with a few ounces of the water it was cooked in. 1Cut the grilled chicken breast into 1⁄4” slices. Place the chicken stock in a sauté pan over medium heat. 2Add the chicken and sundried tomato slices to the pan. 3Allow the stock to reduce then add a few ounces of the pasta water along with the cooked pasta. Stir to combine then allow the pan to simmer for 2-3 minutes. 4Add the pesto sauce and stir again. 5Heat the mixture just enough to warm the sauce, then serve.